Russian embassy in Serbia has confirmed the detainment of six Russian citizens in the Republic of Kosovo. 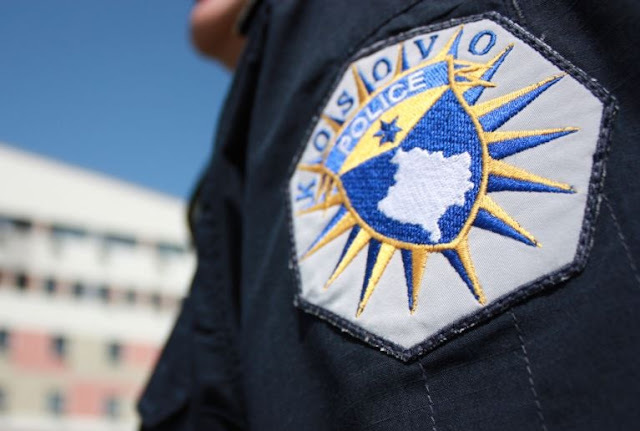 On Tuesday, security authorities of Kosovo detained five Serb citizens and six Russians, as said, for unauthorized crossing of the state border. "A representative of the Russian Embassy's office in Pristina is addressing this issue, as soon as the Russian citizens were banned he got imediately at the scene," told the TASS agency the spokesman for the embassy, Yuri Pichugin, REL reports. "In total, six Russians have been detained, two of them are local residents, members of the family of a Serbian citizen", - he added. Meanwhile, Kosovo Police, a day earlier, through a media announcement, said that has banned 11 people. "The border police during the control of two "Mercedes" vehicles, on Monday with Serbian license plates, arrested 11 suspected persons under suspicion of unauthorized crossing of the state border", Kosovo Police stated.